Last month, I joined the Boards of two companies. Academy Halogen is a unit of Troyka Holdings which is the largest integrated marketing company in West Africa, and partner of French $12 billion-revenue Publicis Groupe. It controls Halogen Group which has excess of 7,000 staff. It began one afternoon; I received an email from the company to come to Lagos to give a talk. 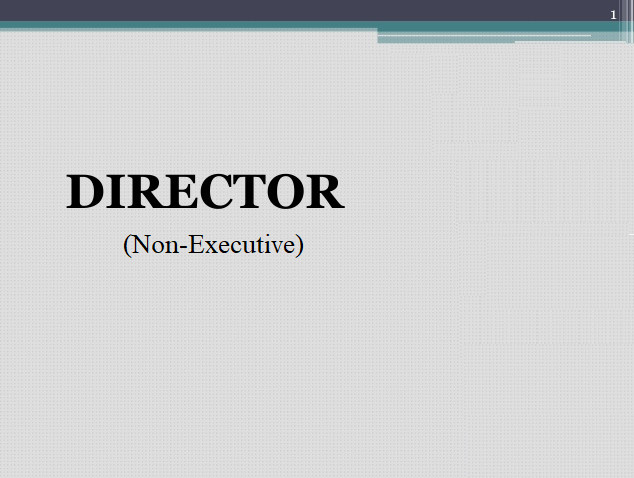 Never did I know that my 45-minute presentation to the Executive Management would open so much. The other firm is super-awesome. I do not even want to express my feelings because I do not want them to know how I feel. Largely, it is magical. I am truly honored. Markets, understanding markets and winning the competition via novel business models – we would continue to perfect all.